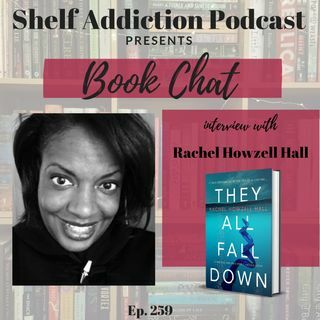 Tonight on BOOK CHAT, I'm interviewing author Rachel Howzell Hall. She shares her new stand-alone mystery, They All Fall Down. Don't forget to ... See More check out Rachel's lightning round Q&A at the end of the interview!